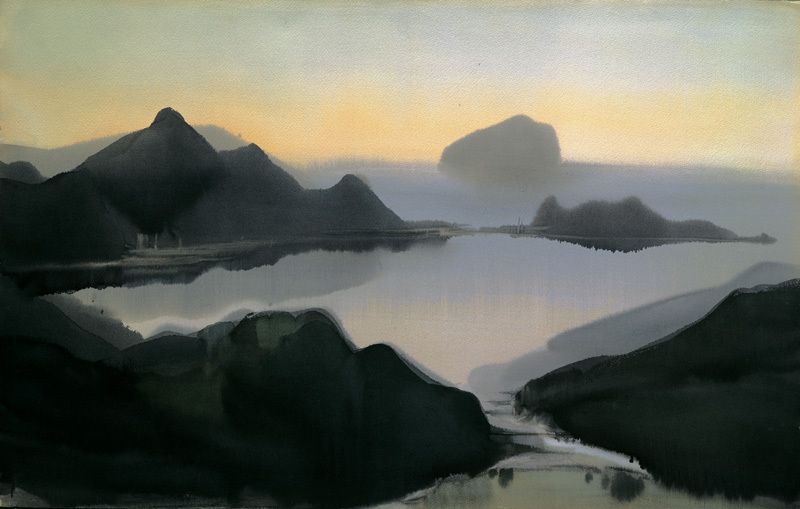 A retrospective exhibition featuring 211 artworks and related documents of Shiy De-jinn (席德進, 1923 - 1981) — a late nativist painter known for his unique visual vocabulary derived from the cultures and landscapes of Taiwan — will take place in four parts in Hsinchu, Changhua, Tainan, and Taitung from Jan. 20 through March 3. 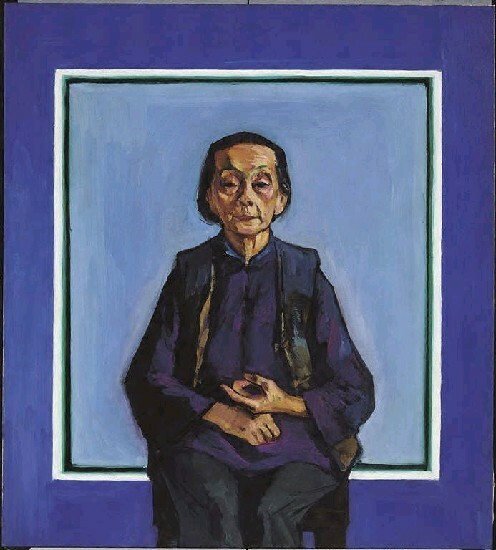 Born in Sichuan Province in 1923, Shiy was a prominent figure among the post-war artists who crossed the strait and adopted Taiwan as their homeland. 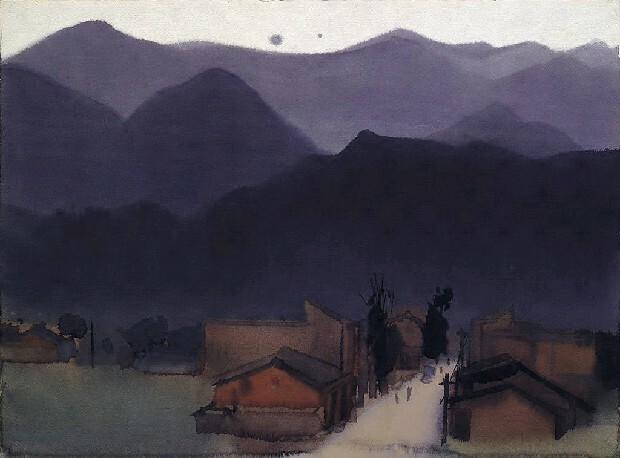 In the thirty-some years living in Taiwan upon making the move in 1948, he sought to inject new vitality and thought into classic Chinese paintings while drawing upon local sights and scenes. Eventually he came to the realization that the simple, direct, and unaffected style of folk art was the best fit with his personal ideology — that creativity and drive are ultimately replenished by the same elements that make up one's culture. 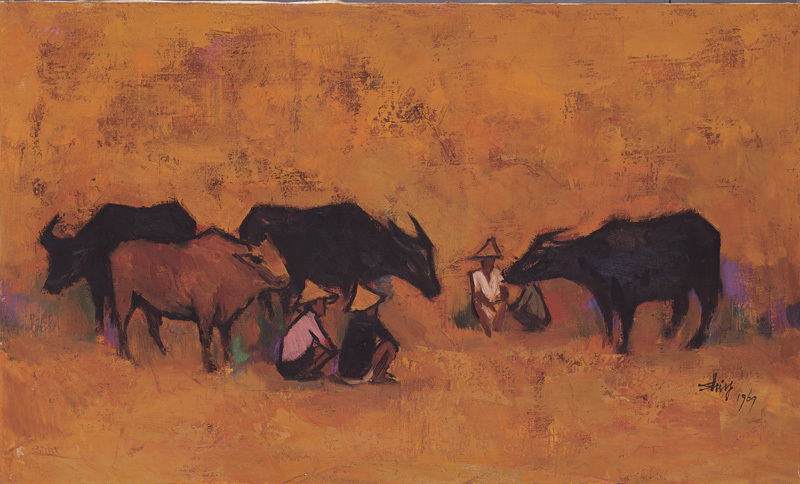 "My time in Taiwan has been just as long as my time in Sichuan, my birthplace, but my painting career was born, nourished, and raised by everything that Taiwan has to offer," he penned in an article titled "My Art and Taiwan (我的藝術與臺灣)." 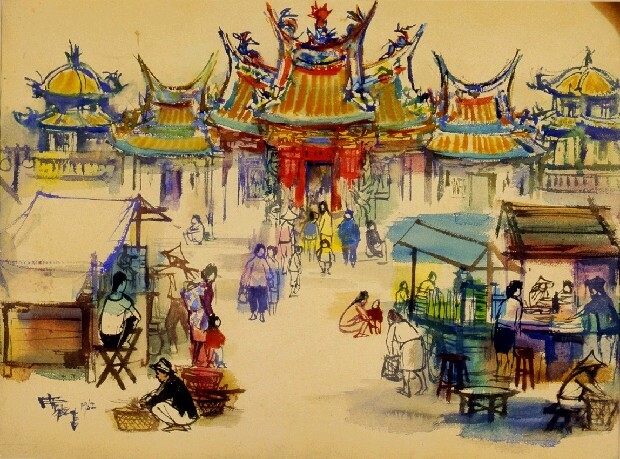 In this upcoming retrospective, 211 artworks featuring familiar yet iconic imagery like temples, people, and items from everyday life in Taiwan have been organized into four sections: nativist sketches, traditional buildings and architectural heritage, portraits and illustrations, and landscape paintings. Moreover, as the exhibition will take place in four community centers operated by the Ministry of Culture and known as Living Art Centers, each venue has curated a different selection of art under the four aforementioned themes. 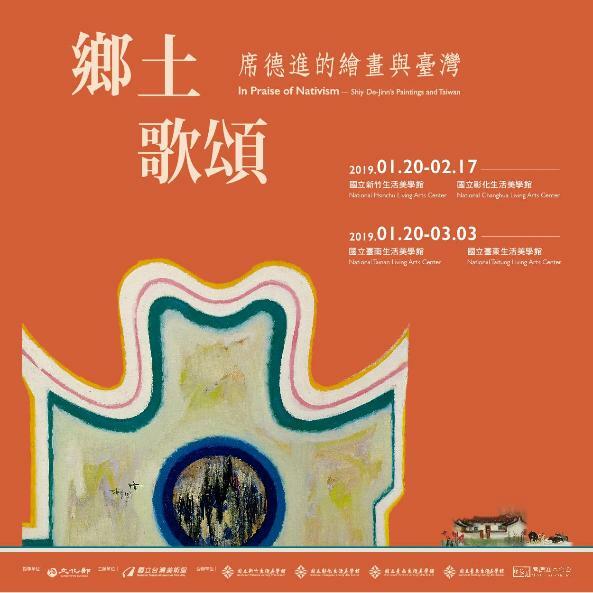 The 211 paintings will divided among the venues — 45 in Hsinchu, 57 in Changhua, 69 in Tainan, and 40 in Taitung — with each selection exclusive and relevant to that particular region. 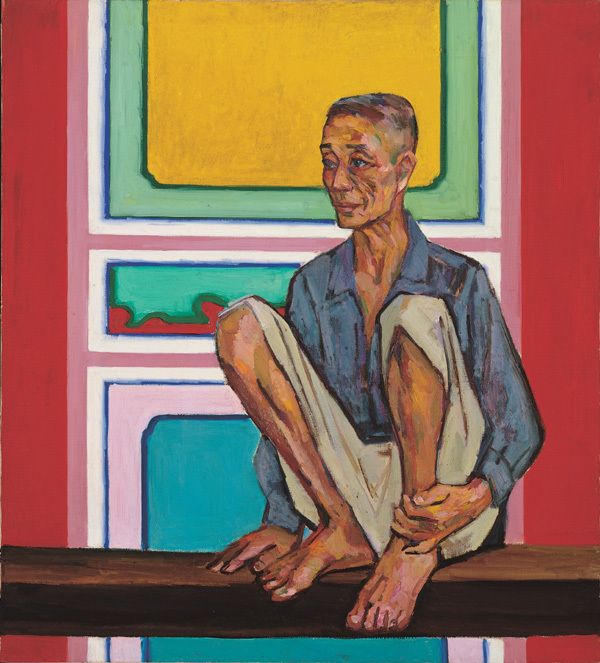 "In Praise of Nativism" is organized as part of the National Taiwan Museum of Fine Arts' ongoing efforts to bring more Taiwanese artists to the forefront of public consciousness and share its extensive collection with viewers outside the museum. Visitors Today:154. All Time Visitors:1,229,961.